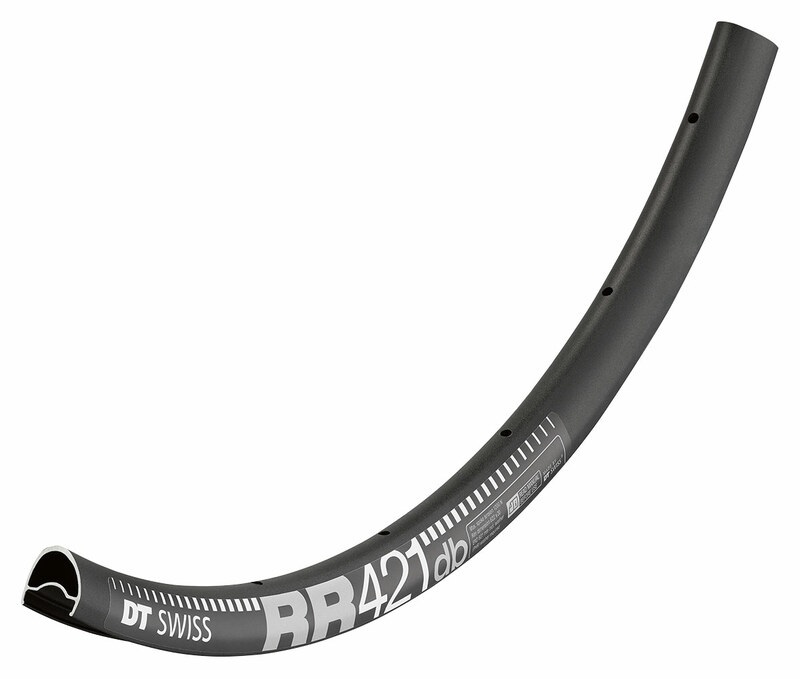 A state-of-the-art high quality aluminium rim, making for the perfect upgrade on any road bike. That is what the new RR 421 rim is all about. The welded rim supports wider tyres and still offers a super-lightweight wheel build up.